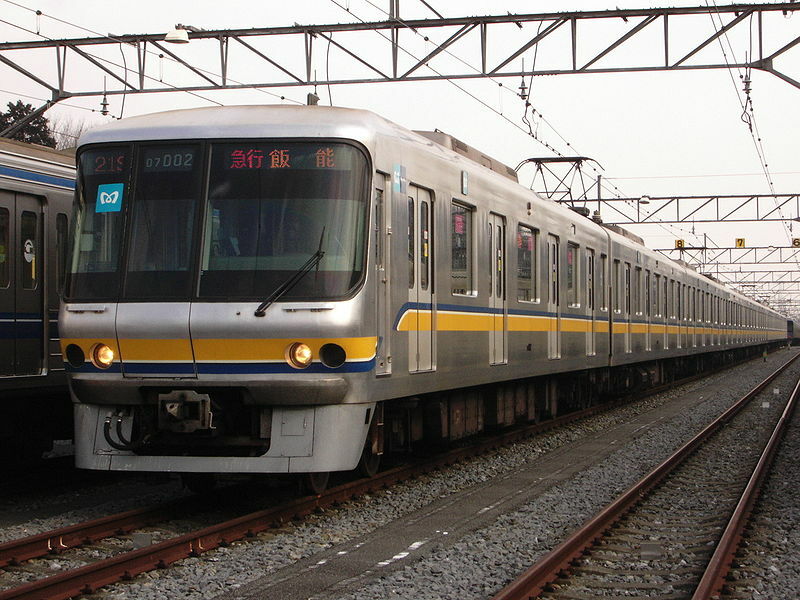 The 07 Series is a four-door commuter-type electric multiple unit designed by the Teito Rapid Tranist Authority (Currently Tokyo Metro) to help increase the carrying capacity of the Yurakucho Line. 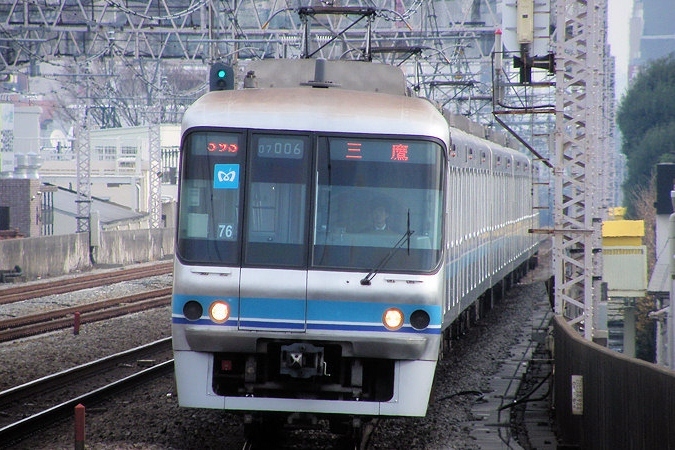 Designed alongside the 06 Series for the Chiyoda Line, the 07 Series was built as part of the TRTA's movement to supplement and replace its older rolling stock. 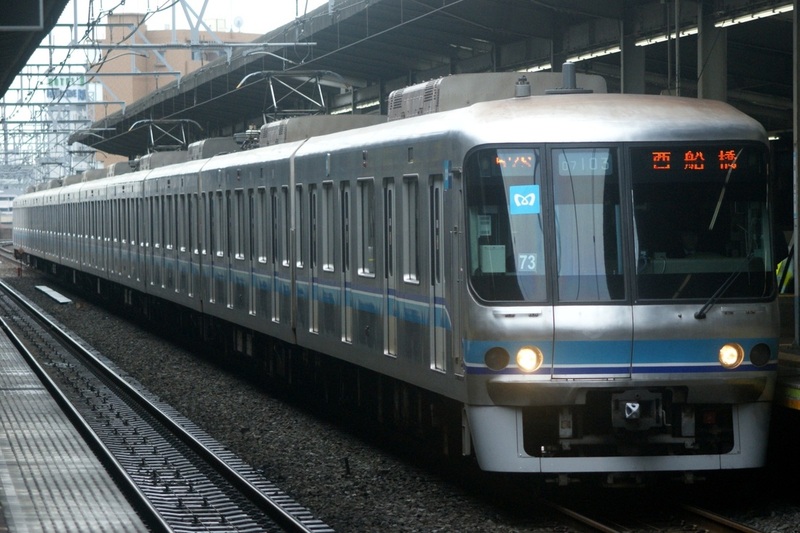 However, the 07 Series was built in relatively small numbers never replaced the 7000 Series on the Yurakucho Line. The 07 Series is similar in design to other 0X Series trains with an aluminum body, variable frequency drive and bolsterless bogies. 07 Series trains were moved to the Tozai Line prior to the opening of the Fukutoshin Line which connects through to the Yurakucho Line. This was due to the fact that the 07 Series' doors did not match with the platform doors on the Fukutoshin Line that were designed for the 7000 Series.